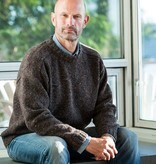 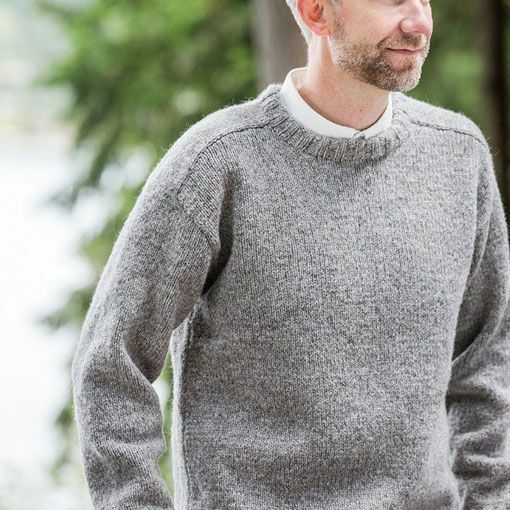 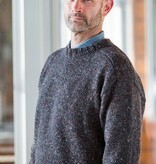 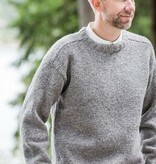 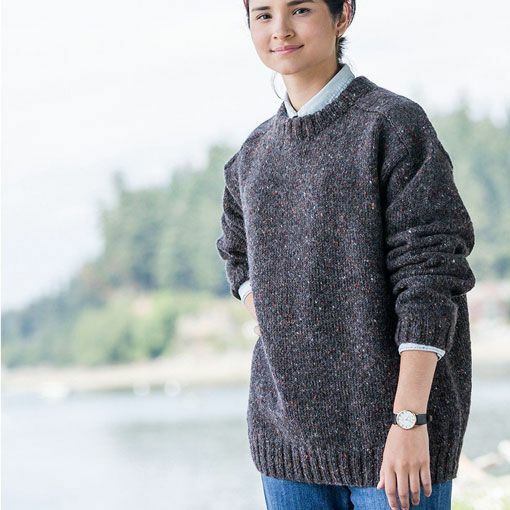 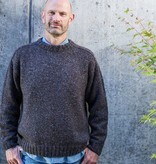 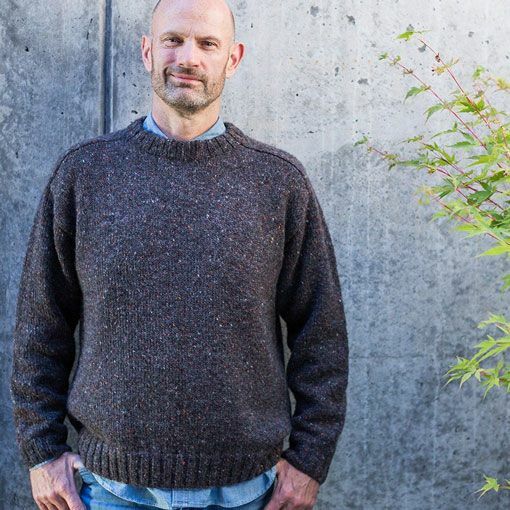 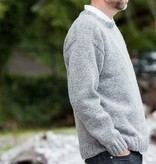 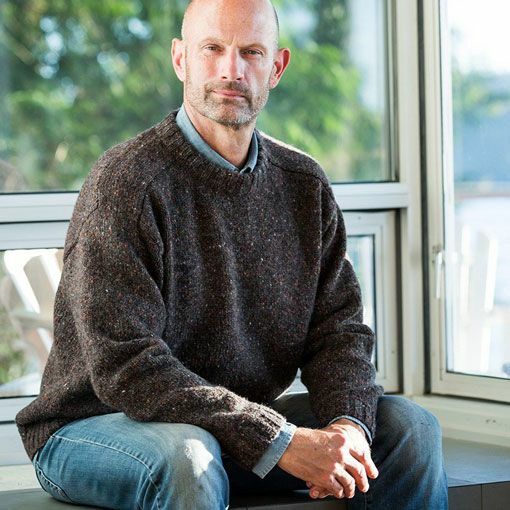 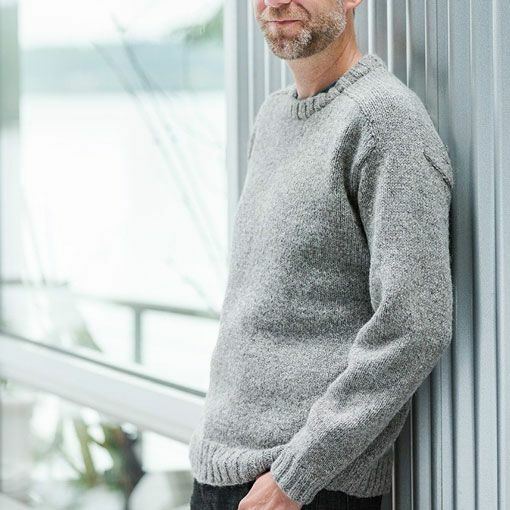 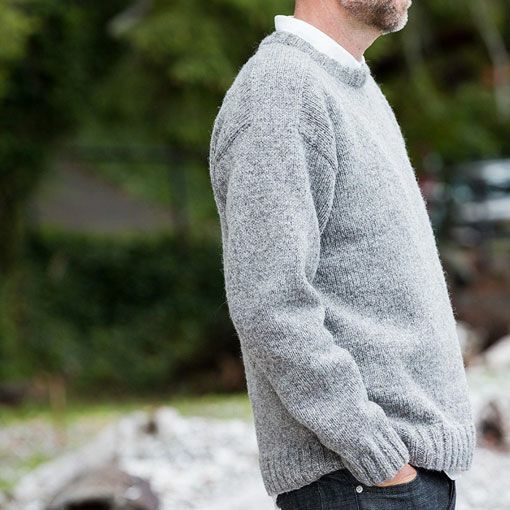 The Churchmouse Saddle-Shoulder Men's Pullover will become his favorite worsted weight handknit in no time! 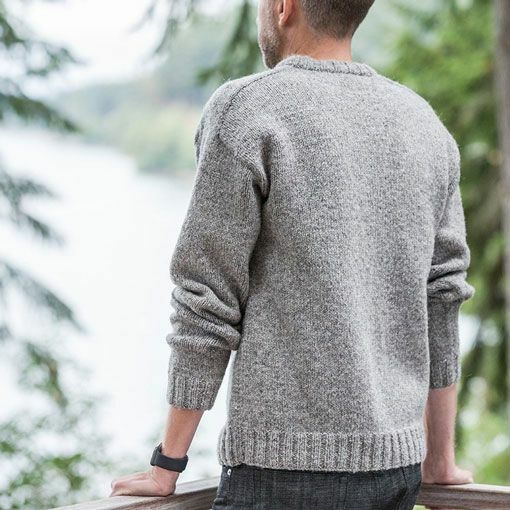 With just enough positive ease built into this pattern, this crewneck can be dressed up for the office or dressed down for a relaxing weekend. 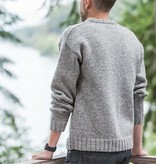 Definitely an easy pattern to add sleeve and body length customizations. 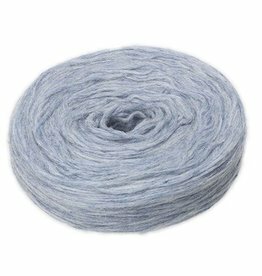 The Cestari Traditional Collection is one of the original 100% Targhee/Columbia wool yarns. 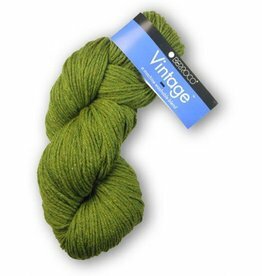 We love the fact that this worsted weight yarn is 100% U.S. made.